of flowers never bloom like others up & down the block? still raising weighty questions later as we swing & slide. to ponder death & I’d like for your house not to haunt her yet. 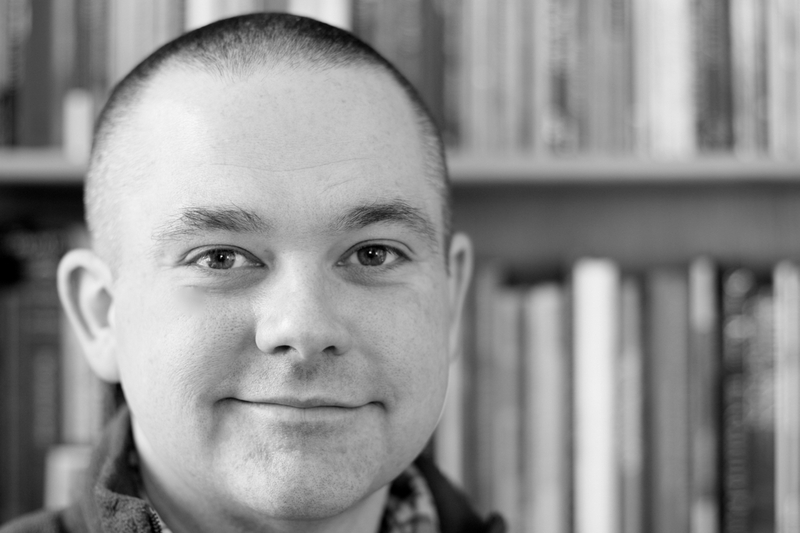 Brian Simoneau is the author of River Bound (C&R Press, 2014). His poems have appeared, or are forthcoming, in Cincinnati Review, The Georgia Review, Mid-American Review, RHINO, Southern Indiana Review, and other journals. He lives in Connecticut with his family.